It takes great experience to build and install wood fences in Los Angeles. They must be stable to offer protection but also constructed to resist the local weather and elements. With our company, you can’t go wrong. 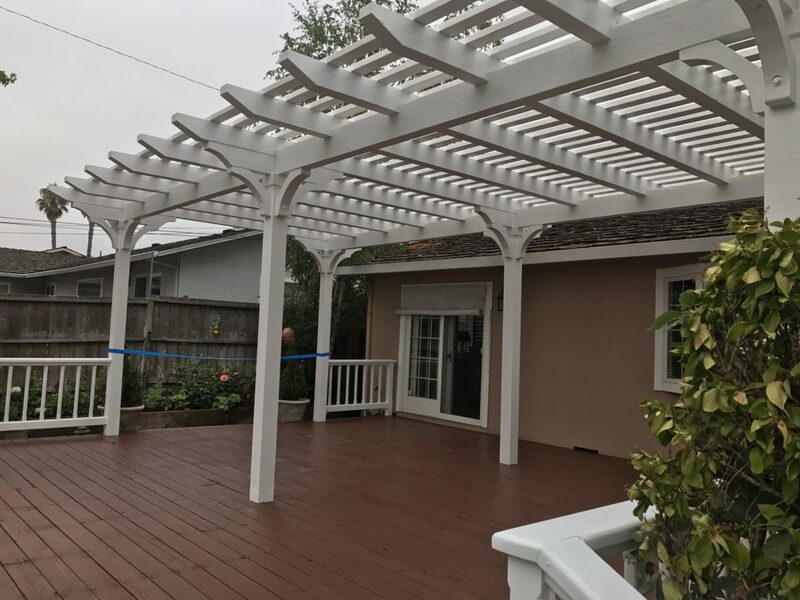 Perfection Decks & Pergolas Los Angeles has the right team for you. We have expert contractors, trained builders, and a whole great team to offer assistance and ensure the job is done correctly right from the start. 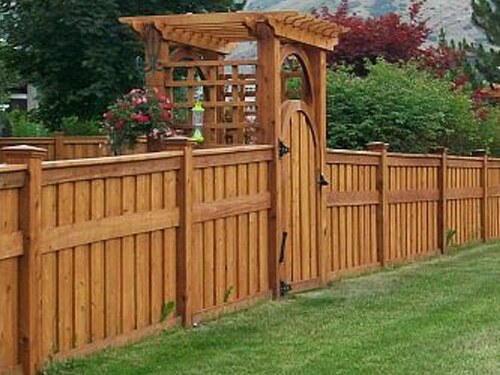 If you like a new fence, trust the skills of our wood fences contractors Los Angeles experts. Our first priority is to listen to your needs, check any particularities at your landscape, and help you find the ideal style and wood species for your garden. Wood fencing is an excellent way to draw the boundaries of your property, enhance protection, keep pets from walking in the street, and make sure your kids play in a confined space. Wooden fences are timeless in terms of style. There are many wood species to choose from as well as colors and styles. Aesthetics is never an issue with wood. Whether you like the natural wood appearance or want it painted white, everything is possible. 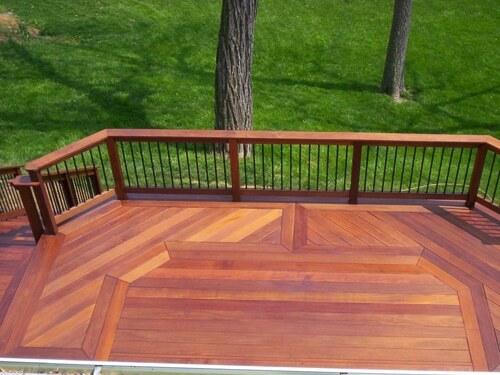 Our company often uses ipe and cedar since they are both extremely durable and thus long-lasting timber species and will make a great impression too. With the right finishing, your custom wood fences in LA, California, will pass the test of time. Why trust our wood fence builders? Our wood fences builders Los Angeles specialists in all timber species will do a great job. No matter which wood type, profile, and fence style you choose, you can trust us to construct the best fencing for your property. We take into account possible obstacles (trees, rock, landscape abnormalities etc.) even before we start the project. With the skills to construct fences of any pattern, our builders can prepare the fence you desire. The installation of the new Los Angeles wood fences is also a very significant stage of the project. We pay attention to the posts and their stability to ensure the fence is durable and long-lasting. Rest assured that the foundations are as durable as the materials we use to construct the fence. By paying attention to every detail from the beginning of the project to its completion, our team guarantees eye-turning and stable fences. Call us if you are interested in a wood fences Los Angeles project. 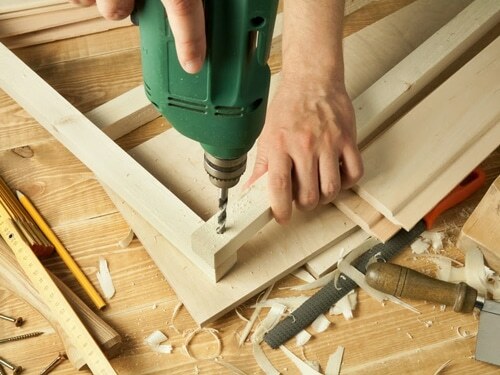 Our contractor will help you in a timely fashion.